Some shocking news! 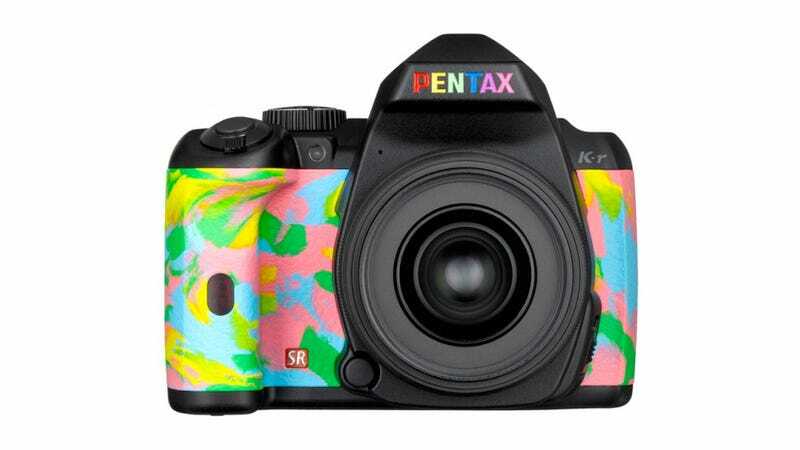 Not only does dinosaur retailer Tower Records still exist (in Japan), they're responsible for this so-ugly-I-kind-of-like-it limited edition K-r DSLR. It looks like it was submerged in the boiling blood of the 1990s, but it's kinda charming!